Who knew that a meat smoker sounds exactly like a cave? 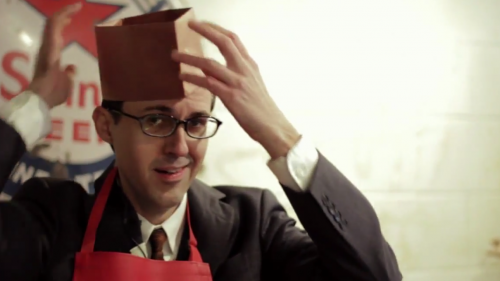 In a recent video, Moran visited the famed Franklin Barbecue in Austin, Texas to see what sounds he could find. 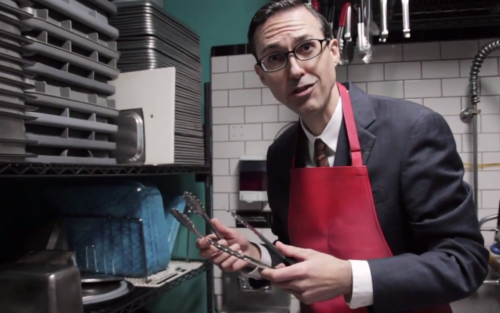 Moran makes sword fight noises with sharp chef knives and restaurant spoons, and creaky swing sounds with Franklin’s outdoor smoker. 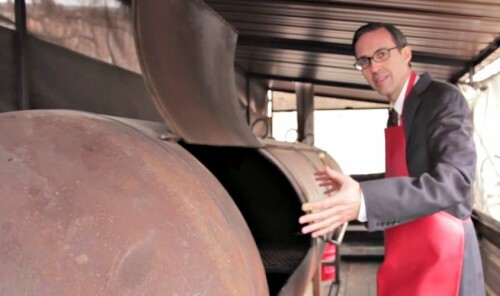 Moran even sticks his head in the massive metal meat smoker, taking in the residual scent of pigs past while listening to his voice reverberate. 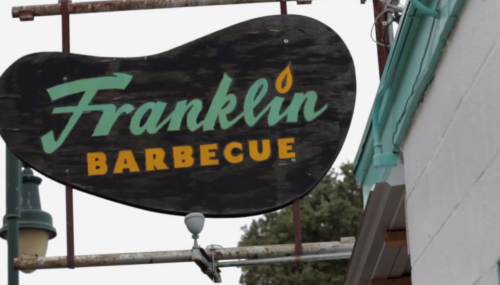 Watch the video to see the best sounds of Franklin BBQ.